We all know I love a good archive. The heart of my wardrobe is items from the thrift store, you know? 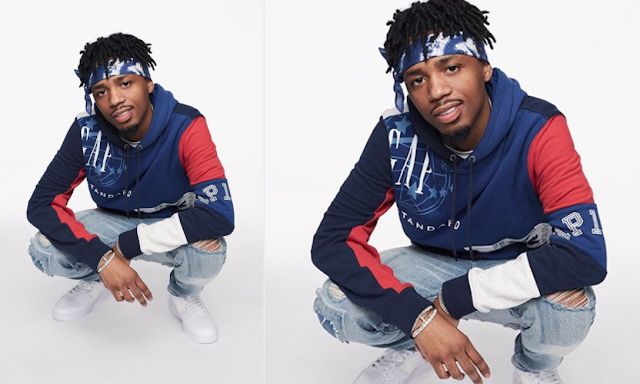 Well, Gap remixed their archives into a fun on trend patchwork design, and launched the coolest campaign with SZA and Metro Boomin. The entire campaign has so many people in the industry, Sabrina Claudio rounds out the musicians on the roster. Awkwafina and Naomi Wantanabe are two more people of note here. When I was younger I always though Gap ads were so cool and colorful. This clip is so current and fun... and I want a few things from the collection. 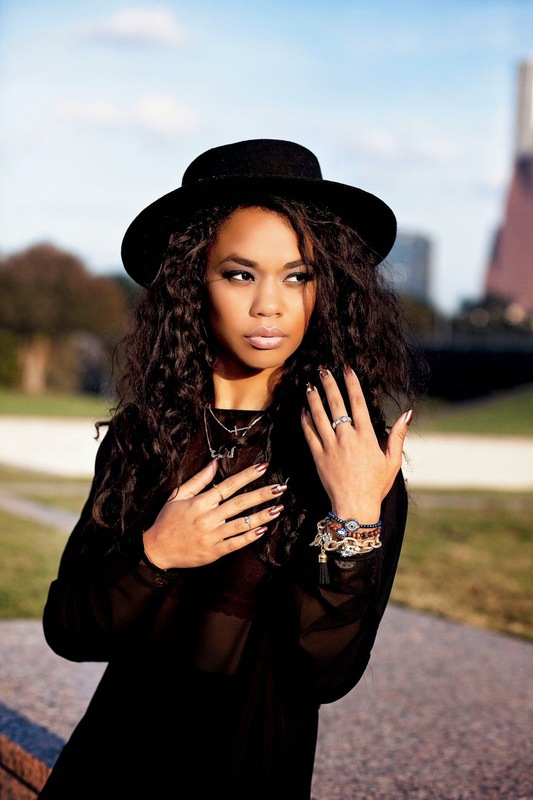 Right now you get an extra 20% off with the code FRESHSTYLE. 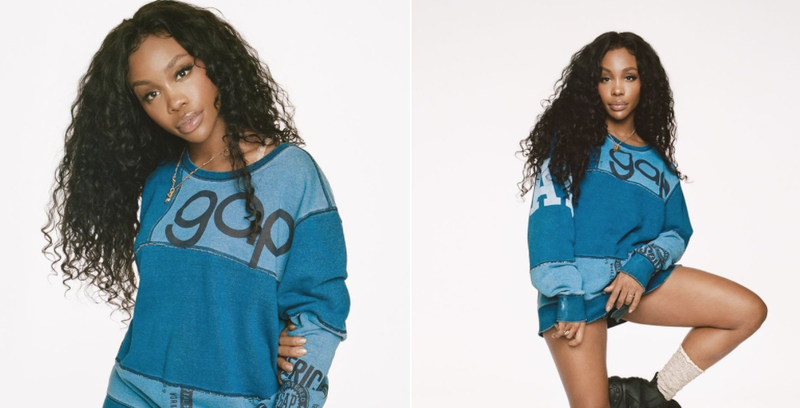 I think I am aiming for the same denim sweater SZA is wearing. Did you know back in the day Gap sold everything Levi Strauss made? Every size every color, it was one of the first shops ever to carry Levi's. In 1973 they started making their own jeans to differentiate themselves from other department stores. Another fun fact, in 2015 Art Peck the CEO called creative directors false messiahs and ELIMINATED the roll completely. Gap has been operating with no creative director. Peck instead is opting for a centralized design process where various teams and sometimes outside vendors develop instead. This works for Zara, HM and Uniqlo.... but that's very fast fashion. Those companies curate, the development is very little. All they do is knock off high end designers. I find this odd for GAP... and you can tell. They have posted 7 straight negative quarters and most items on their website have little story telling, unity and are not reinvented much. This one line has some really cool vision, so I am here for it! Thank God the marketing is great here, it's just too bad there isn't a strong creative director here to unify the story telling for the upcoming seasons.